On Monday, August 31, the Los Angeles Police Department assigned body cameras to its first patrol division. As the second largest city in the United States, this new policy is a significant, if insufficient, move towards the prevention of excessive police force and racial profiling. New York City has already implemented the use of body cameras, though many say the program needs to be refined. Chicago, too, has launched its own pilot program. One day after “the mayor of Milwaukee proposed spending $880,000 to equip his city’s entire force,” the LAPD launched its own game plan. Still, the American Civil Liberties Union has serious critiques. 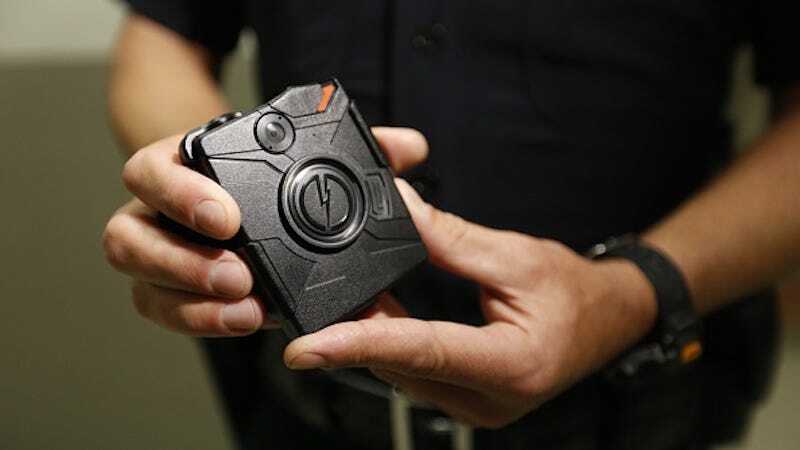 While they “[support] the use of body cams,” they contend that the “LAPD plan [is] flawed because the department has not pledged to automatically released footage, even in high-profile shootings.” The program thus lacks the total transparency required to enact meaningful change across a nation riddled with police violence — particularly violence against America’s black population. This is an important step that will hopefully act as a positive influence. But we still need so much more.